The first week in now done and it has been great fun. Thank you for your comments here, on YouTube and other places! I really appreciate it. This week most of the focus has been on the release and the website itself. Things never work exactly as you thought, so I have been fixing some mistakes you noticed, as well as added some features I didn't realize was needed until the website went live. A few of you never received an email at all when you tried to log in, which is of course very bad. It turned out that the way I sent the emails was not liked by Outlook/Hotmail (I assume they got caught in some spam filter along the way). So, now I have switched to a dedicated service for it, resulting in what (during my testing at least) seems like fast and reliable delivery. However, if you experience any issues still, be sure to tell me! In order to see when in time things actually happened instead of just a cryptic "Week X" (which could have been 5 years ago), I have added actual dates to the website. 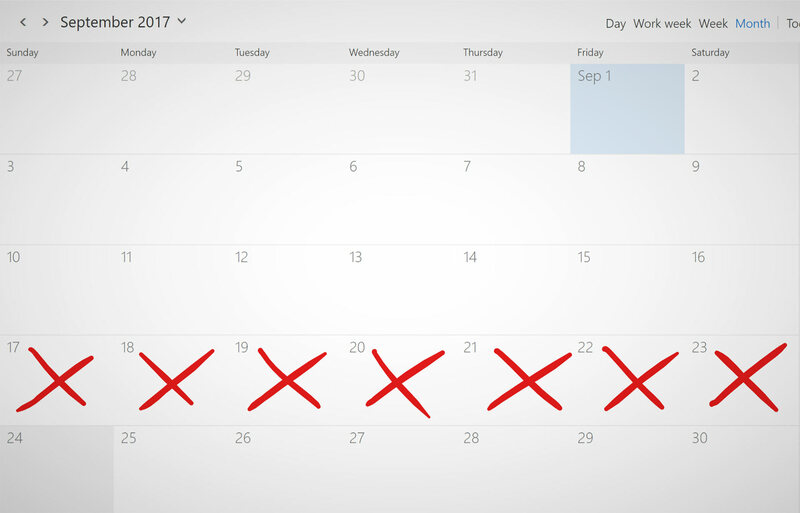 The updates has exact time stamps, and on the progress page you can see that Week 1 was between September 17 and September 23. I have added the ability to subscribe to a weekly newsletter to make it easier to stay up to date with the project. Simply create an account and you have a checkbox for receiving the emails (you can unsubscribe at any time via the same checkbox). As for the film, the script is still open to changes since I am doing the Final Touches still (as can be seen on the progress page). So if you have any thoughts on it, please tell me about them in the comments section or via mail! Soon I will start with a new major part of the pre-production as well, but more on that in the next update. Before I go I just want to make a big shout-out to Oscar Silver and Raphael for contributing €50 each to the film! Super generous of you, and very warming to get that kind of support so early in the project. Thank you.